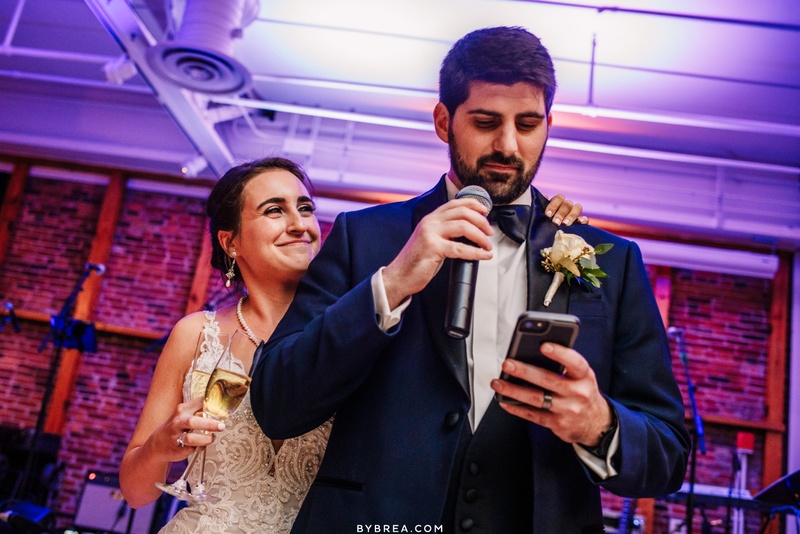 If you happened across the blog yesterday, you’ll already know that this year instead of just doing our Best of Recap and leaving it at that, we thought it would be fun to choose our favorite photos and moments throughout the year and tell the stories behind them. Yesterday Tommy shared his favorites and the “why” for each. Wrapping up our end of year recap posts – it’s now my turn! 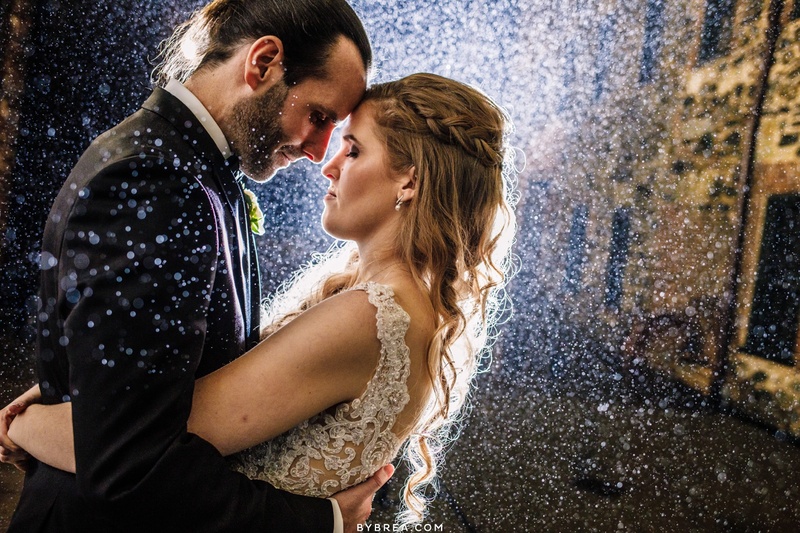 There were so many great moments and couples that we got to work with this year – narrowing it down was incredibly difficult, but I feel like these photos and the stories behind them capture my values and what I try to do for my couples best. In no particular order… here we go! This is probably the most important photo I took all year. When Arielle and Rob reached out to me about their wedding, they explained that it was a small, intimate wedding with just close family. Most everyone lived in Montana, Idaho and Washington except grandpa. 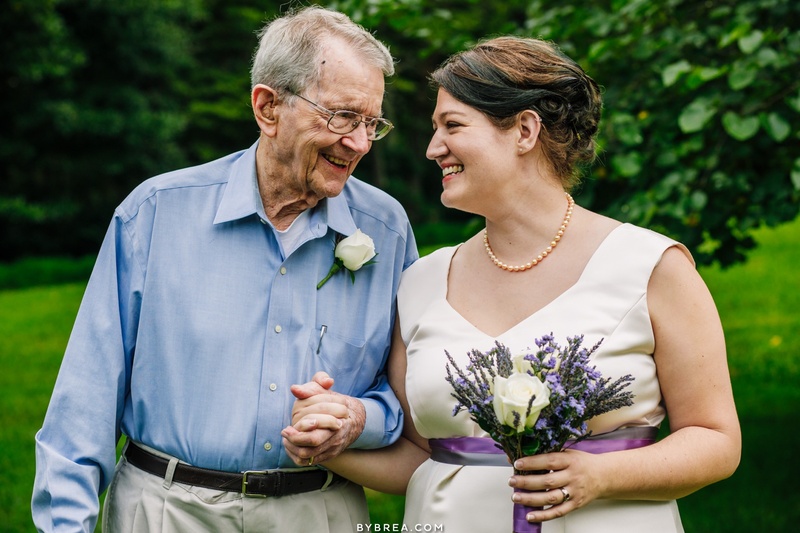 Grandpa was 95 and unable to travel – not having him at the wedding wasn’t an option – so they brought the wedding to him. 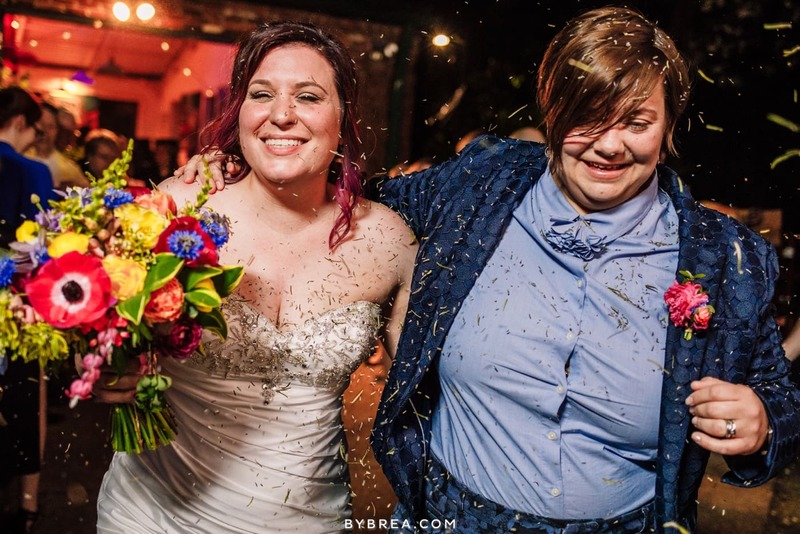 So on a Monday in Maryland, in Arielle’s Aunt’s backyard, they were married. We made sure that not only was Arielle’s grandfather captured, but captured well. There were so many beautiful moments throughout the entire day, and by the end, it felt like we were family too. 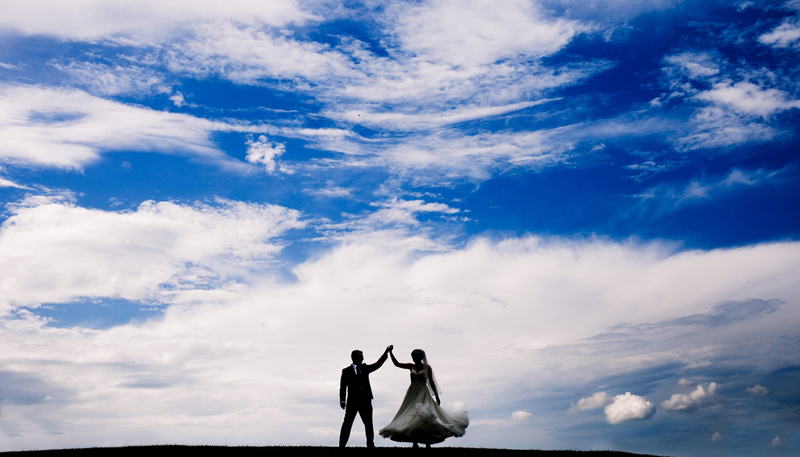 This photo is from Rachel and Jordan’s wedding this past summer. Earlier in the day, Rachel had told me what she loved most about her dress was how it moved when she twirled. I made sure to get several twirling photos throughout the day, but this one shows off the magic of the dress the most! I love how everything is silhouetted but the white of Jordan’s shirt and the movement of the dress. 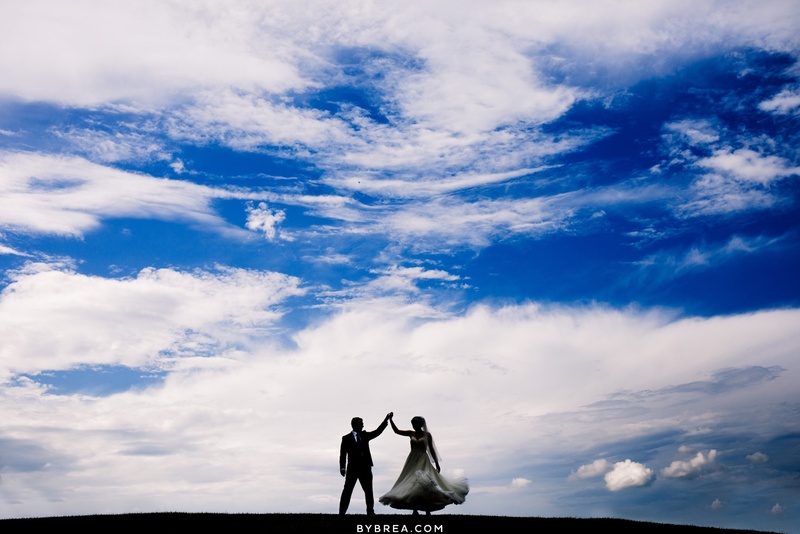 I try to make silhouettes at least once per wedding when possible – and this one is extra special. There are a lot of reasons I love this photo. I love the way the light fell on the rings, and how exposing for that put their faces in silhouette. But I also love knowing when this photo was taken and the energy out of the frame. Gabby and Will had a Catholic ceremony at Corpus Christi Church in Baltimore and did not see each other before the wedding. As soon as the wedding was over, they were bombarded (as everyone is!) with excited and emotional friends and family, and then whisked away back into the church to do all of their family photos on a time crunch – as we were going to get kicked out by the church whether we finished them or not. It’s the typical chaos that follows a church ceremony. As Courtney and Tommy were packing up our lighting gear so we could head to our portrait location, I hung back and watched as Gabby and Will took a moment to themselves. With chaos erupting around them, the world melted away around them and for a few moments, it was just them. I have a lot of favorites from my Day in Life session for the Morton Family, and this was definitely in my top 5, but not originally my favorite photo. 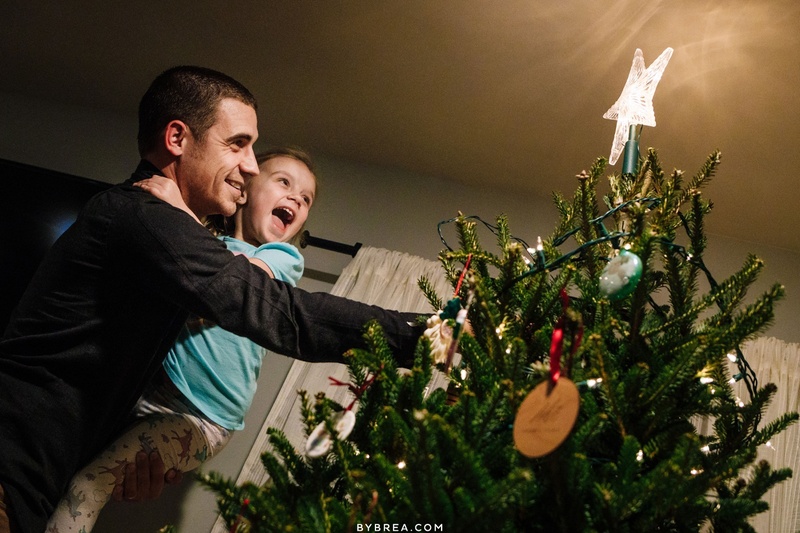 I loved the energy of Ellie when the star lit up and this sweet daddy-daughter moment. But the true magic of this photo wasn’t until Melissa shared with me the extra meaning they noticed after the fact. Lee’s grandparents had a huge impact on his life growing up and they’ve both since passed on… unfortunately before either of their daughters were born. But in this photo, the only two ornaments you can clearly make out, both in the foreground, are one with his grandfather’s face on it, and one with his grandmother’s name. Even though they’re no longer with us, their presence is still felt. I love Mary Ellen and Meredith and their wedding was one of those days that just feels good. They were true to themselves, and they are so warm and wonderful, we felt like family. At the end of the day, instead of sparklers, they were sprinkled with lavender for their exit. The JOY on their faces is so real, and I couldn’t love this photo more. 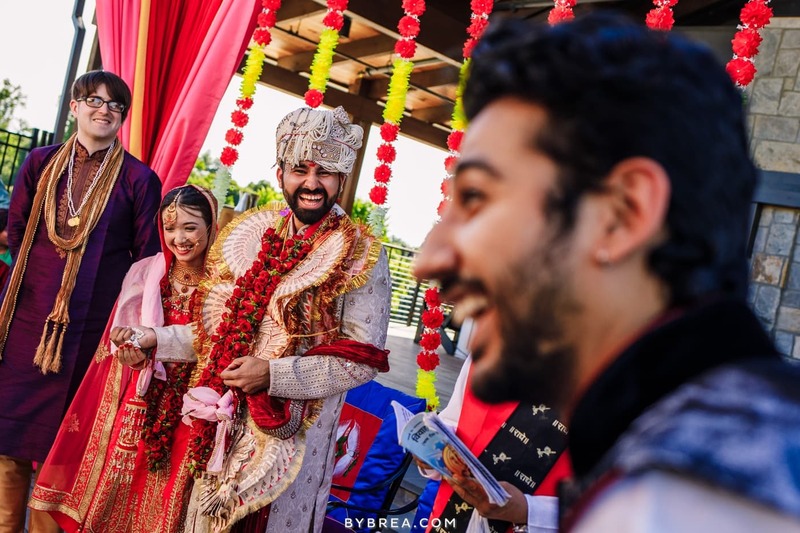 At Shashank and Elena’s Indian ceremony, Shashank’s brother was providing English translations for the guests. The whole time, all of the Indian guests were cracking up with laughter because his translations were… a little loose. As the blessings went on, his translations became more and more ridiculous, until we were all roaring with laughter. Steve and Jessi’s wedding was a super emotional one for all of us. 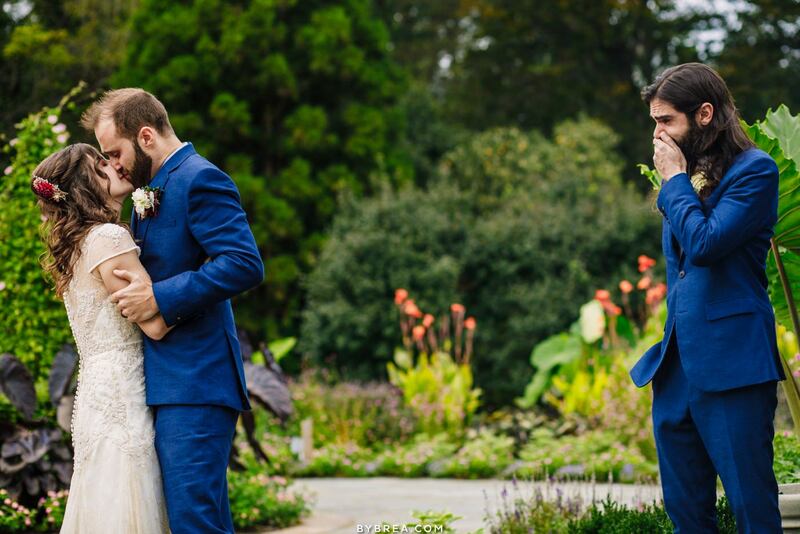 During the ceremony, I noticed Ray and Josh (Steve’s Best Men) both shedding tears during the vows, and a sly behind the back hand off of Ray’s handkerchief. Usually during the first kiss, I just focus on getting a good “safe” shot of the couple… but in this case as soon as I got that safe shot, I noticed Ray’s expression out of the corner of my eye, and quickly changed the composition to include him as well. I love the story telling element in such a simple composition – aaaaaand I’m super psyched that later this year we get to photograph Ray’s wedding to his fiancé Alex in New Jersey! I love Gaby and Ryan. If I had to describe my ideal clients, they would check every single box on the list. There aren’t words that appropriately capture how much they love each other – but thankfully, the photos capture it for me. 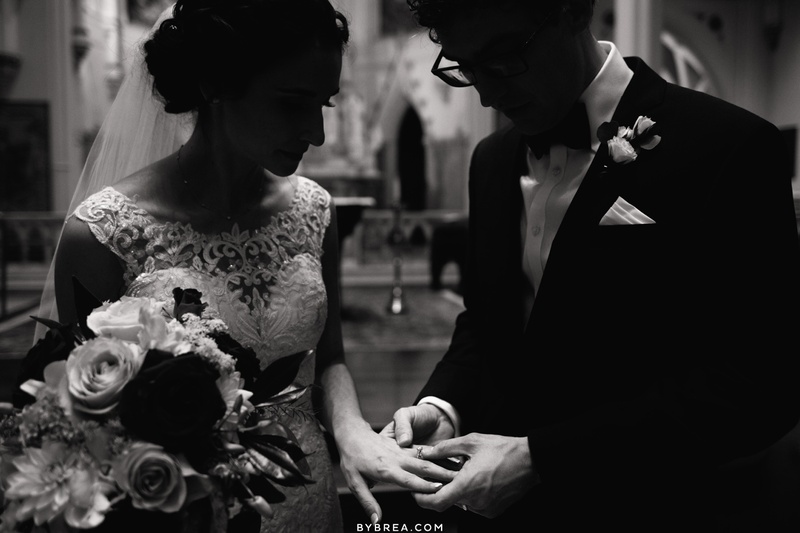 When I was looking through their images the day after their wedding, this one stopped me in my tracks, and immediately I teared up. This is what true love looks like. Get you someone who looks at you the way Gaby looks at Ryan, and all will be right in the world. This one is just a fun creative collaboration between Tommy and me. 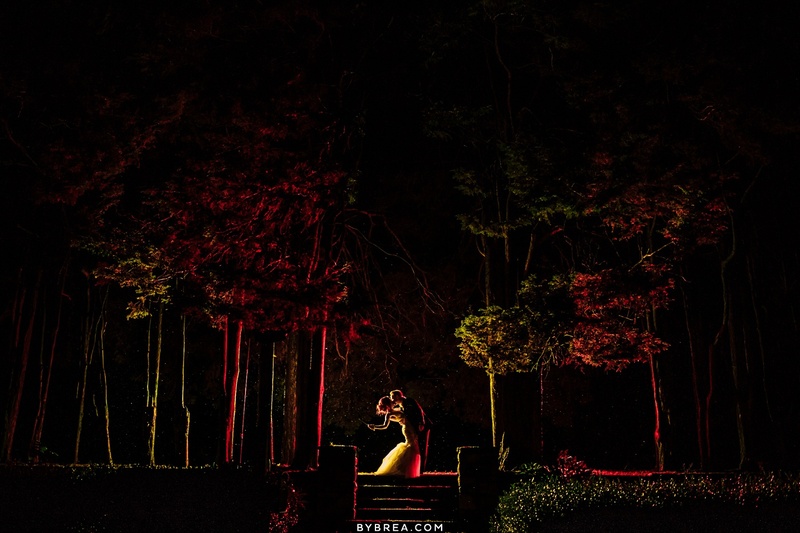 He had photographed a wedding while second shooting for our friend Jim at Cory and Lawrence’s venue earlier in the year and had envisioned an awesome night shot in this location. Since Cory and Lawrence’s wedding was Harry Potter themed and they’re both Gryffindors, I threw on a couple of creative gels, and had them bring their wands – taking what would be a beautiful night shot and elevating it to a portrait fit for the Wizarding World. And because narrowing it down to 10 was hard enough, my favorite portrait of the year, taken in the last hour of the year. 2018 was our best year yet… and yet somehow, each year just keeps getting better. 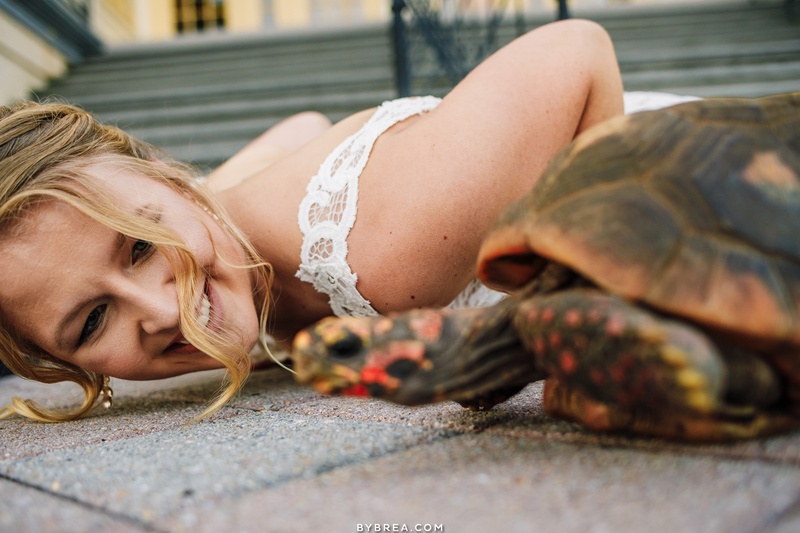 Okay, I am DYING over the photo of your bride laying next to the turtle. Hilariousssss!!! Such a good year for you both! And I love that you did separate favs. It’s funny to see the difference in your favs! Love how emotional these are! You have a gift for story telling and I also loveeee that last portrait! Ocf wizard!!! Fabulous work Brea. I’m mom to Steve and Ray and was thrilled with all the photos. Especially the one with a Tear streaming down Steve’s cheek during mother son dance!! !